greenshield organic is a company who echos our own beliefs at Ginae Reviews. 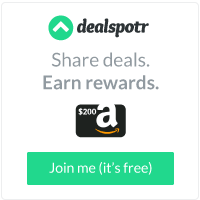 Our product is electronic. However, we support green companies when and where we are able. They don't test on animals either! For the price, you simply cannot beat this product. It smells of a lovely lavender (and not that nasty lavender, either), is non-toxic, hypo-allergenic, non-volatile, safe for people, animal and the earth. We used it for some oops-how-did-THAT-happen blankets and the rest of the laundry with no problems whatsoever. 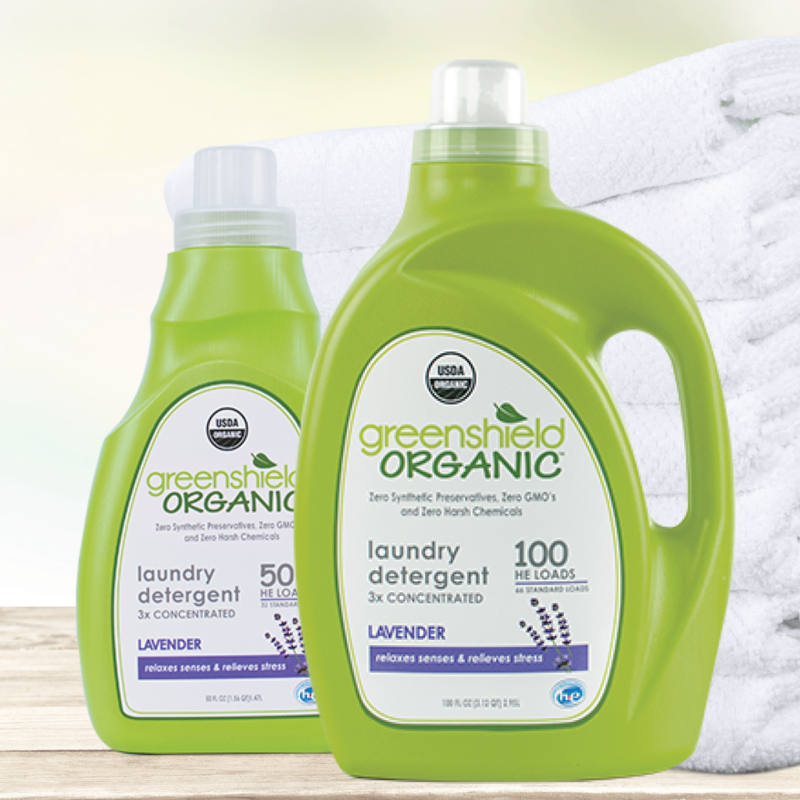 greenshield organic®, a division of Greenology Products, Inc. was created by a dad on a mission to protect families from the harmful chemicals found in most cleaning products. Under our greenshield organic® brand, we manufacture the leading line of USDA Certified Organic Laundry Detergents, Spray, and Specialty Cleaners in the country. We are on a mission to make healthy cleaning products that perform and are available at competitive prices, while also manufacturing in the USA! 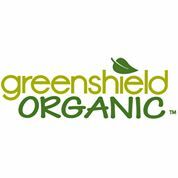 You may purchase your greenshield organics from the website, as listed below.